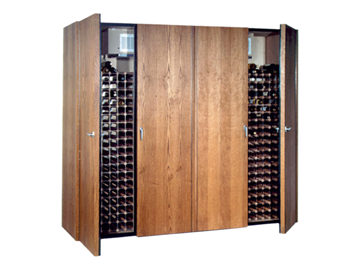 Vinotemp Reserve wood wine cabinets are all-in-one storage solutions handcrafted with domestic woods in Southern California. 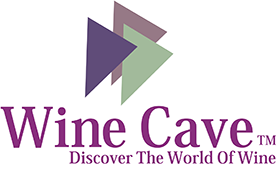 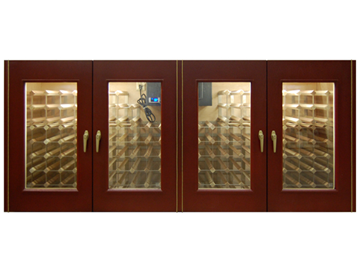 They maintain an ideal environment for both short-term storage and long-term aging for all types of wines. 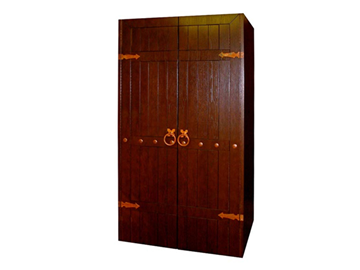 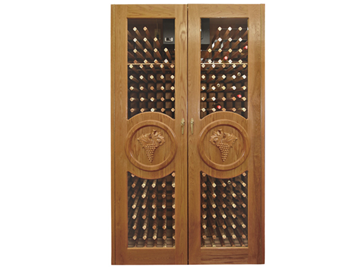 The popular Concord style features beautiful hand-carved grape motifs on its dual-paned glass doors and this cabinet stores up to 224 bottles of wine. 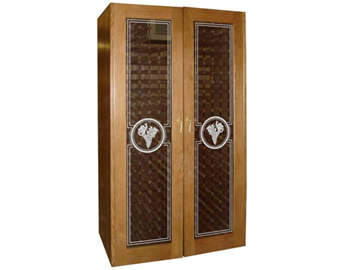 Four glass doors Rectangular Shape - (thermal, double paned, tempered). 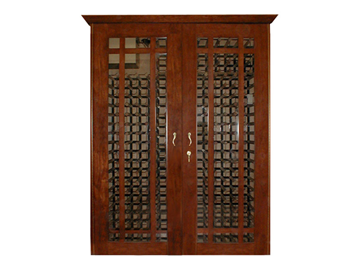 High quality white oak exteriorstores. 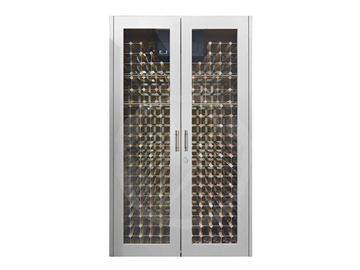 up to 304 bottles. 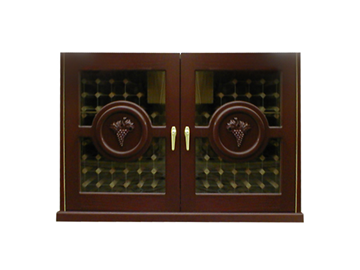 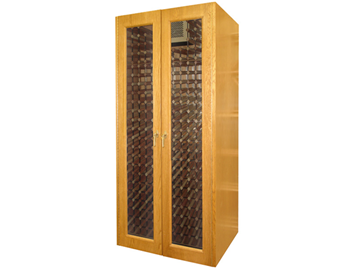 VINO-400GBC, Four glass doors Rectangular Shape - (thermal, double paned, tempered). 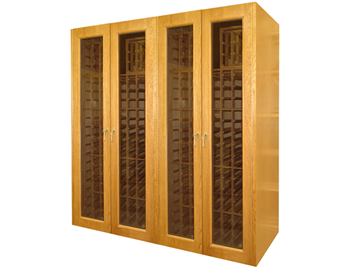 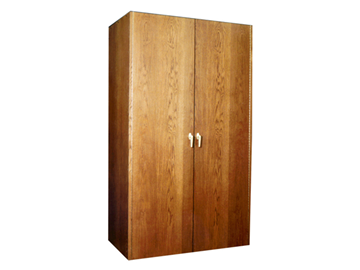 High quality white oak exteriorstores. 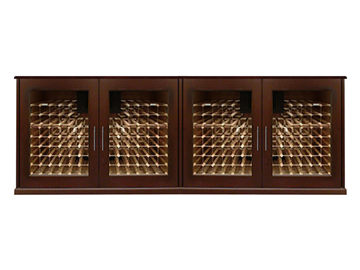 up to 304 bottles.